CII IWN Madhya Pradesh Chapter conducted Induction Meet for the new members and prospective members at CII Bhopal office. 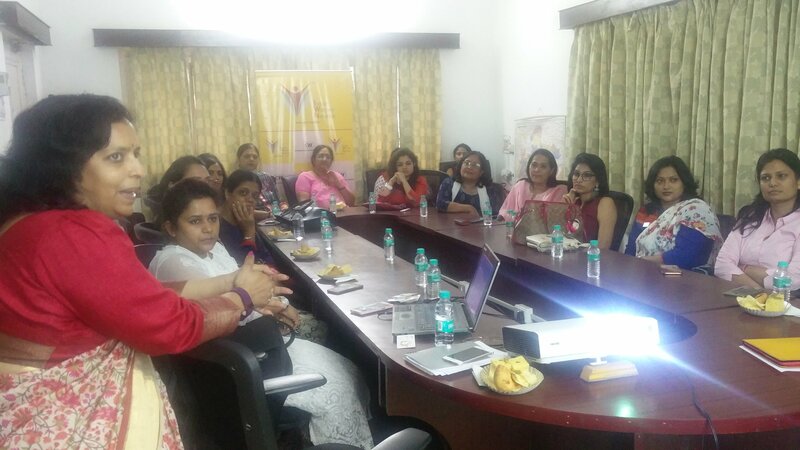 Ms Dipa Prakash Chairperson, CII IWN WR spoke in brief about the IWN Western Region initiatives and Ms Ravisha Merchant shared about the activities conducted and planned under the IWN MP Chapter. The objective of the program was to interact with new members on the services offered, overall agenda, area of work, forthcoming activities of CII and IWN.